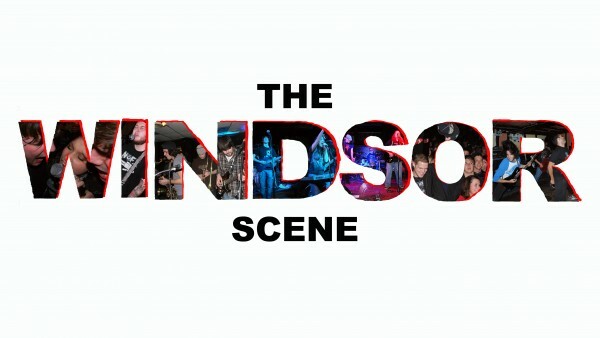 This week on The Windsor Scene is going to be a busy one. First, the show will start off with an interview recorded last week with a touring band. Caught Off Guard were visiting from Calgary, stopping by on their cross-Canada tour. 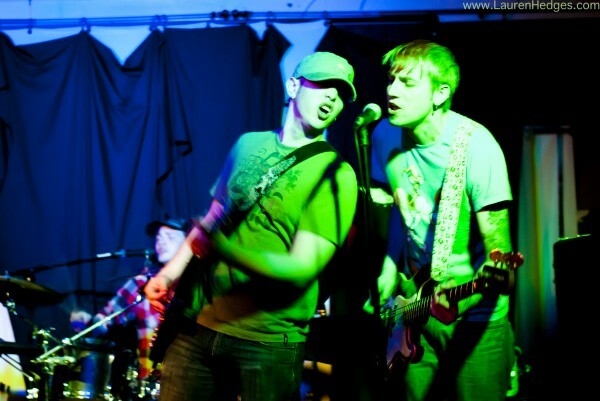 They played a fun set Wednesday night at The Dominion House (3140 Sandwich St.) and hopefully they come back again. Their rock-ska-punk sound makes for excellently danceable tracks that even get skanktastic at times. Perfect party tunes. Listen to the interview to hear about all their touring adventures thus far, and the game they have developed for their video blogs. 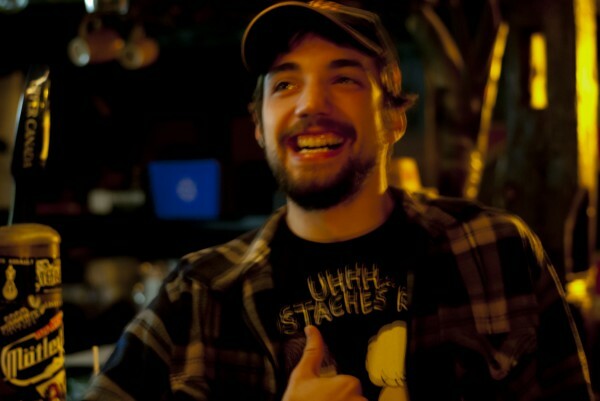 Following this, we’ll have a live interview with Windsor’s most underground act ever, Hypsteria. It’s okay if you haven’t heard the name; they like it that way. Featuring members of EVL and Awake to a Dream, Hypsteria is the epitome of indie rock, and the only local band to feature ukulele so extensively. Be prepared for shenanigans and interesting live performances from these guys. It’s gonna be a little insane. So make sure to tune in this Wednesday, May 2nd to CJAM 99.1 FM or stream online. The show runs from 5 until 6:30 pm, but if you can’t make it for that, there is always the option of the downloadable podcasts.